Still catching up on old posting, new writing has sadly slowed of late. 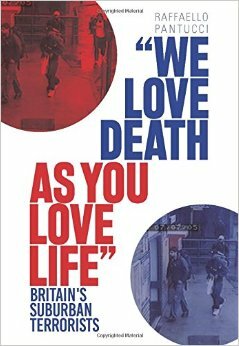 Busy with various projects, including promoting the UK Jihad book. Hopefully usual service will resume soon. 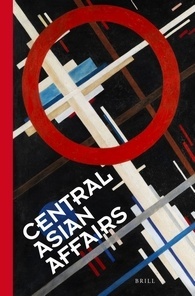 In the meantime, the new Brill journal Central Asian Affairs published my contribution to a series of essays commissioned by the excellent Erica Marat about Marlene Laruelle and Sébastien Peyrouse’s wonderful book The Chinese Question in Central Asia: Domestic Order, Social Change, and the Chinese Factor (New York: Columbia University Press, 2012). I have the honour of being in the distinguished company of Alex Cooley and Robert Sutter. The full series and Drs Laruelle and Peyrouse can be found here, and I have a reposted my part of the text below.